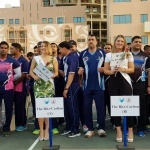 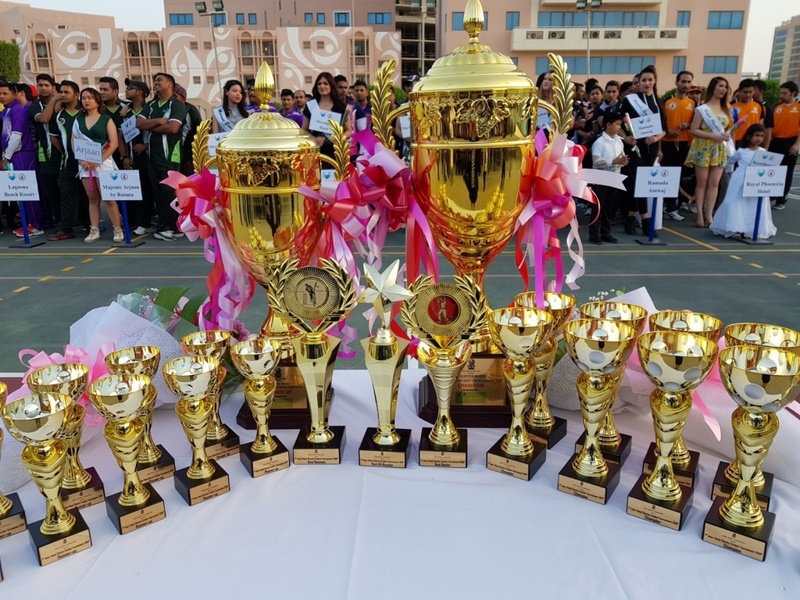 The Ritz-Carlton, Bahrain resumes this year hosting the seventh annual Inter-Hotel Cricket Tournament which kicked off on Tuesday, April 10, with a special opening ceremony. 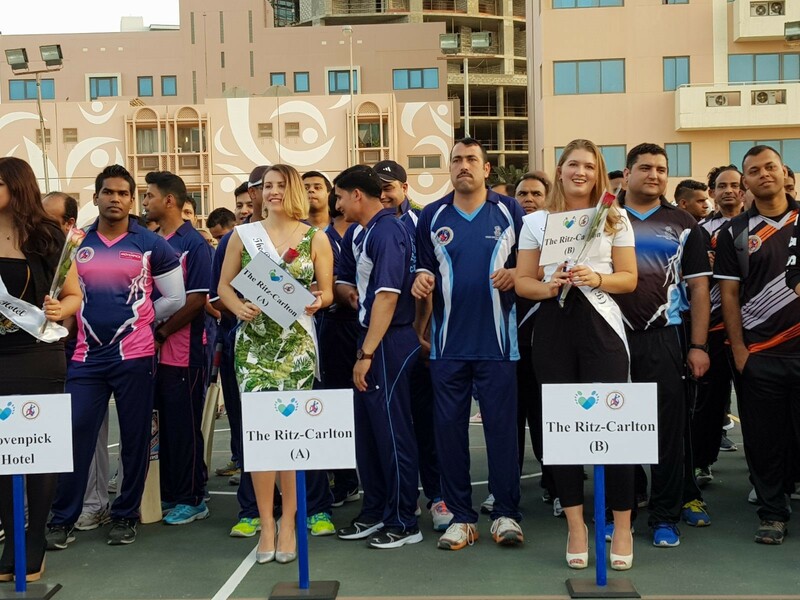 This year the event includes 26 teams from 24 hotels and resorts from around the Island Kingdom of Bahrain raising awareness and donations for beneficiary Alia for Early Intervention. 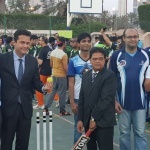 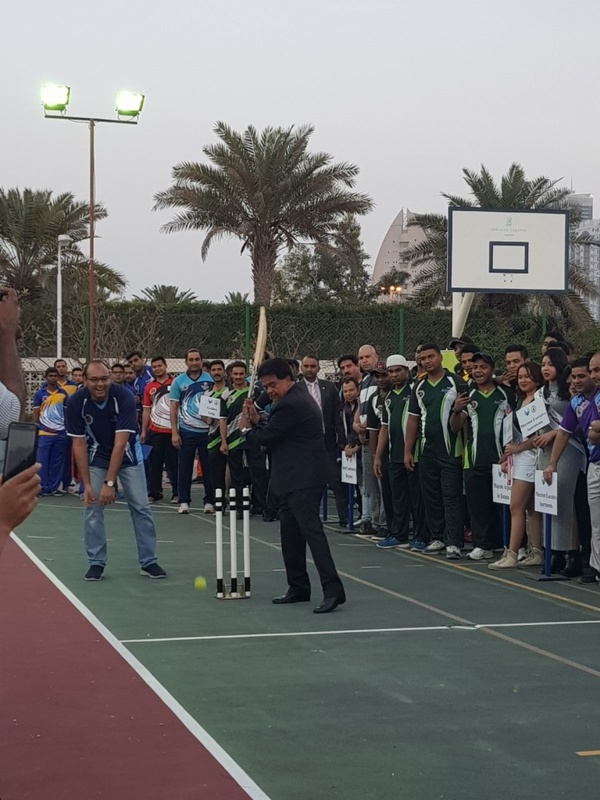 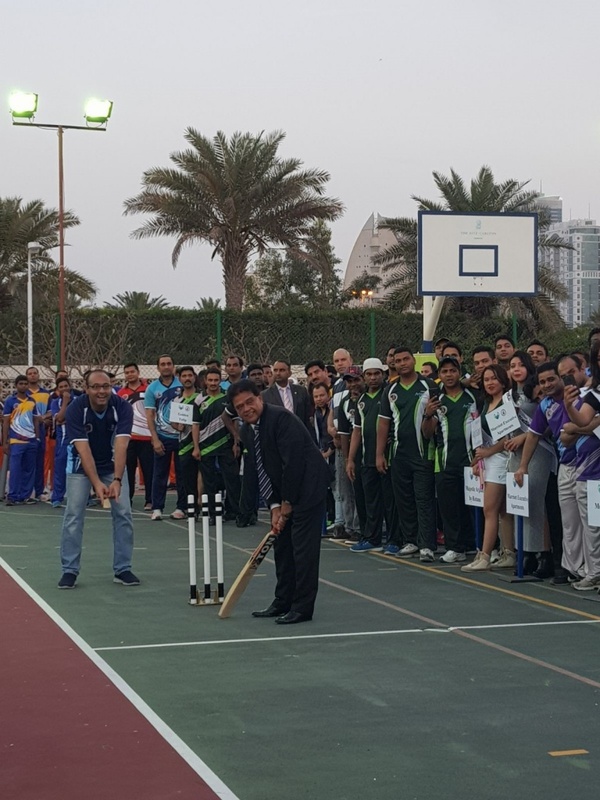 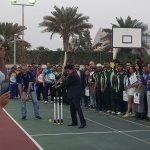 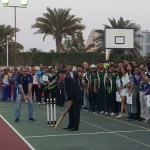 Teams paraded with excitement as the first opening pitch was served by Mr. Nadeem Ikram, Director of Finance for The Ritz-Carlton, Bahrain, before the evening matches began. 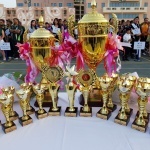 Raising 10,000 USD in 2017, this year’s tournament is expected to match last year’s noble efforts and more. 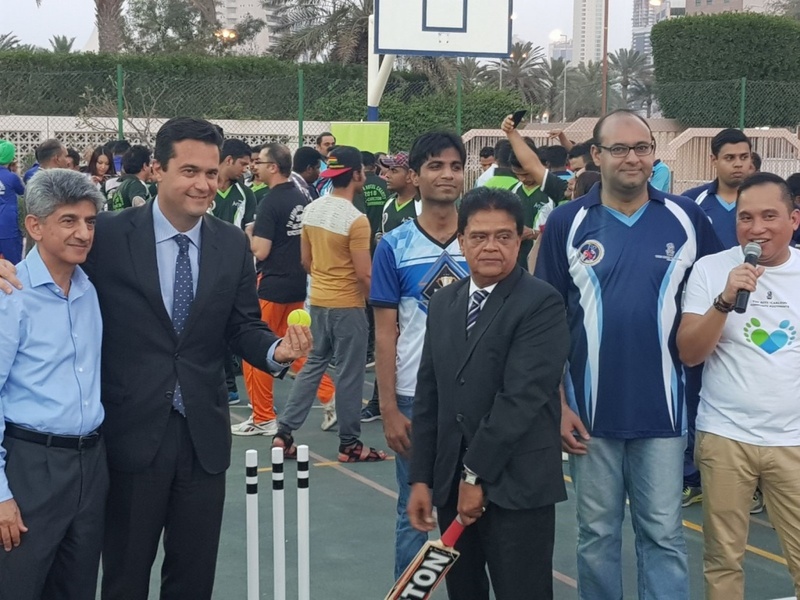 The tournament runs through April 28 with 4-5 matches daily from 6 p.m.-9:30 p.m.
Lulu hypermarket hosts the British Festival 2018 at Lulu Hypermarket Juffair inaugrated by the british ambassador H.E. 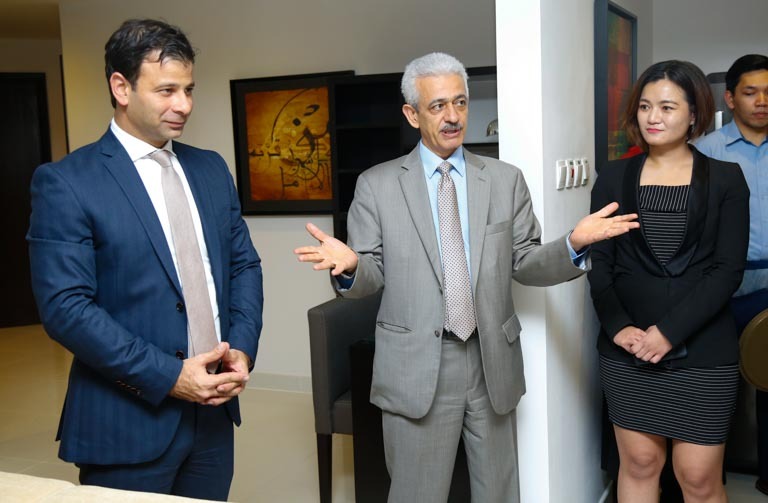 Mr. Simon Martin CMG.